For many years, Hoodia has been a weight loss tool. 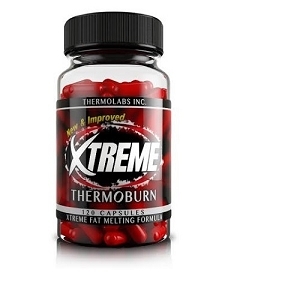 Even before Hi-Tech Pharmaceuticals, this revolutionary diet supplement has been helping people boost their energy levels and suppress their appetite. By using Hoodia Pure as a diet supplement, a person can not only speed up their weight loss goals, but they can create the ideal conditions in which they will not only be able to lose weight, but they can keep the weight off as well. Since quick weight loss is easy and long-term weight loss is more difficult, Hoodia Pure diet pills are the best solution for those who want to look good now and in the future. While Hoodia Pure diet pills can't scare off illness, these diet pills with Hoodia do help to support a person's overall health. When the body isn't carrying around excess weight, it will be more effective and more efficient in the way that it repairs and supports the organs and cells. A body that isn't overweight is more likely to become healthy and to remain healthy for a longer period of time. In addition, studies are showing that people who lose weight are less likely to develop diabetes as adults. This is an important point to note as diabetes can have dangerous long-term health consequences. By using Hoodia Pure diet pills, a dieter may be able to reduce their overall weight, plus with the added energy from the Hoodia main ingredient, they may also be able to boost their cardiovascular health. This adds up to a life that's healthy, as opposed to one that keeps a dieter on the couch or at the doctor's office. Many people find they can easily lose twenty pounds or more by following the Hoodia Pure diet pill plan, as directed by Hi-Tech Pharmaceuticals. 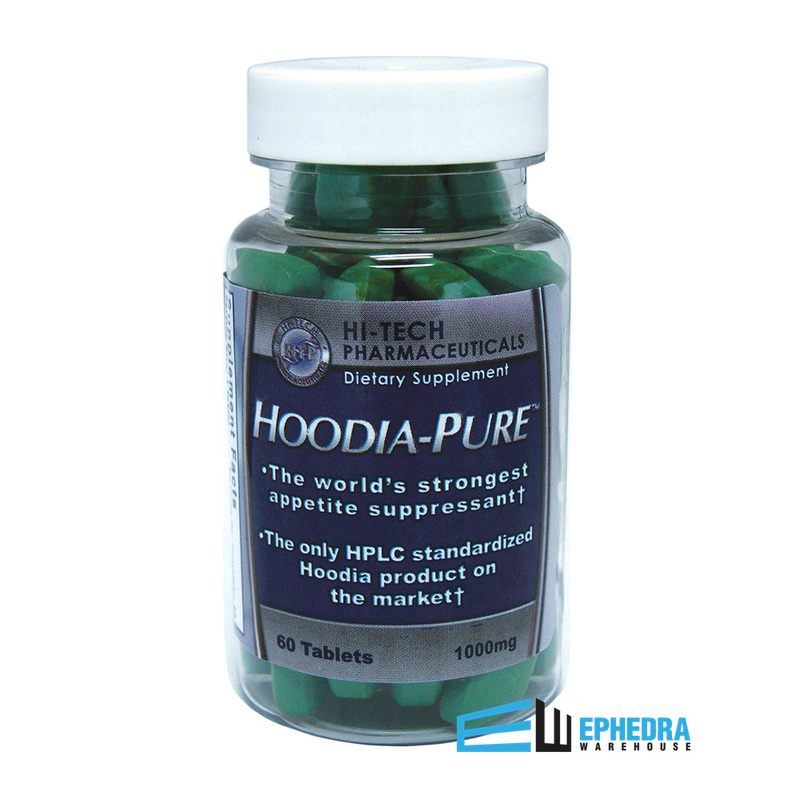 Because of its effectiveness, it's easy to find a number of Hoodia Pure reviews online and in stores. Dieters who have tried everything else to lose weight note that taking Hoodia Pure diet pills makes the process not only easy, but also enjoyable. 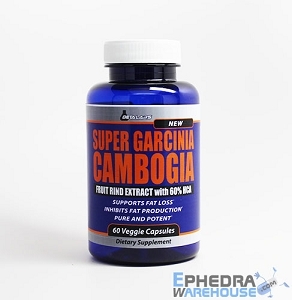 First of all, when a person takes Hoodia Pure diet pills, they're going to get a powerful appetite suppressant that allows them to stick to strict diet plans, no matter how well they've fared in the past. Plus, a dieter will not feel hungry between meals, or be tempted by junk foods. Others have noticed that they not only have an easier time sticking with their diet plan, but they also begin to have more energy from Hoodia Pure diet pills. They aren't dragging from low energy in the afternoon or even in the morning, so they can fit in that workout they planned and they can enjoy seeing even faster weight loss results. Instead of just dieting, they can exercise and burn more calories every day, seeing a slimmer and fitter new body emerge more quickly. Some people have noted in Hoodia Pure reviews that they are able to lose weight more quickly for special events, which is an added bonus when a dieter has a high school reunion or a wedding coming up. These Hoodia Pure diet pills will help them drop pounds quickly so they look their best. It's easy to use Hoodia Pure diet pills and to add them to a daily eating and exercise schedule. As directed by Hi-Tech Pharmaceuticals, a dieter should take up to 2 Hoodia Pure tablets per day. These should be taken one tablet at a time, at regular parts of the day. Some dieters will take one at breakfast and one at lunch to ensure stable appetite suppression. A person should not take more than one table of Hoodia Pure diet pills per day, and some may find they will only need one pill a day, depending on their reaction. It's often a good idea for some who is new to using Hoodia Pure diet pills to try taking one pill one day to see how it works and then add another tablet each day when they find their body is becoming used to the Hoodia ingredient. Ideally, Hoodia Pure diet pills should not be taken for more than a few weeks. If a dieter has not reached their diet goal at this time, they should maintain their diet plan and then return to Hoodia Pure as directed by their medical care professional. There are some people who will not be best suited for Hoodia Pure diet pills. If a dieter has chronic medical conditions or takes prescription medications, it is wise for them to check in with their doctor before beginning this Hoodia Pure diet pill program. This will ensure they are not going to have dangerous medication reactions. Many patients find the only side effects of Hoodia Pure diet pills are a racing heartbeat for a few days, and possibly some insomnia when the diet pills are taken too close to bedtime. If these side effects occur, adjusting the timing of the Hoodia Pure diet pills can help to offset the effects. If the side effects become troublesome, a dieter may want to stop taking the pills and speak to a doctor about alternatives. Most people tolerate Hoodia Pure diet pills well, and can lose weight easily and safely when the pills are taken as directed.